There is seriously something about the words “Limited Edition” that makes me want something a lot more. Who’s with me on that? I feel like if I don’t get the limited edition item, I’m going to have some serious FOMO going on. Anyways, on a recent trip to my local CVS I spotted the Wet N Wild Limited Edition Autumn Lush Collection. Included in this collection are 4 new mascaras, 4 new lip products, and 2 eyeshadow trios. I was really only interested in the eyehadow trios since Wet n Wild makes some pretty bomb eyeshadows. Luckily for me, there was one of each left! I quickly snatched them and proceeded to the checkout feeling like the luckiest girl in the world. I kid you not, my heart rate actually spiked a little when I saw these. 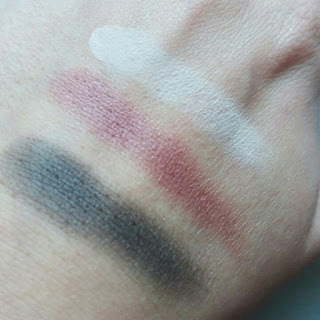 The two eyeshadow trios are very different, but I feel both represent fall in their own way. Their names, Velour Vixen and Plaid To The Bone, are also a great representation of fall and of course super fun too. Velour Vixen has a creamy matte brow bone shade, a shimmery burgundy crease shade, and a dark purple eyelid shade with burgundy sparkles in it. When swatched the brow bone shade looks exactly like it does in the palette but it does kick up a little dust. 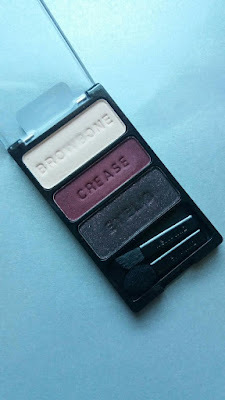 The crease shade is a really pretty burgundy color with a little bit of shimmer in it and it swatches very nicely. The eyelid shade was pretty surprising when swatched. It’s actually a black shade with burgundy sparkles in it, it’s gorgeous. What I like most about this trio is it can definitely be used during the holidays as well, since it has so many burgundy shades in it. I think I’ll probably use this trio to do a Thanksgiving Dinner makeup tutorial! Plaid To The Bone has a metallic taupe brow bone shade, a matte navy blue crease shade, and a duo chrome eyelid shade. When swatched the brow bone shade is gorgeous, although I probably wouldn’t use it as a brow bone shade but probably as an eyelid color. The crease shade kicks up a little dust, but it is a very unique navy blue color. Finally, the best of them all, the eyelid color. 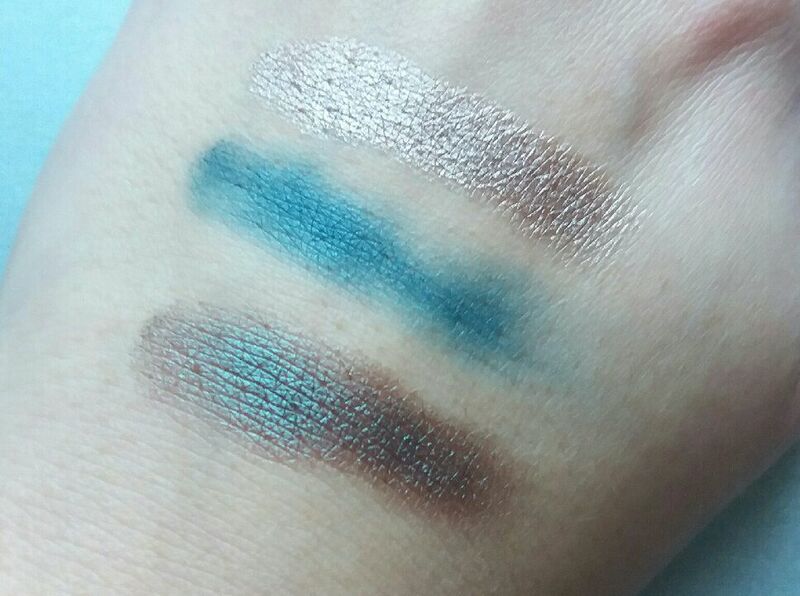 It looks like a shimmery green in the palette but when swatched it’s actually a duo chrome blue/brown that matches the crease color perfectly. What I like most about this trio is definitely the duo chrome eyelid shade. 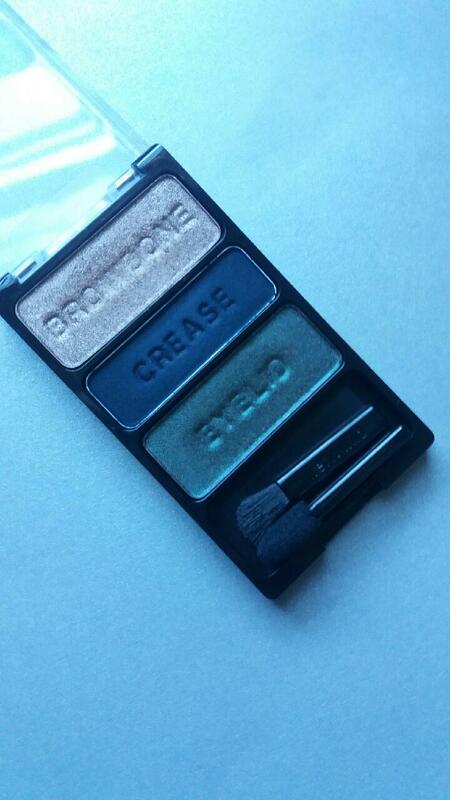 I’ve never seen a drugstore eyeshadow that has duo chrome and I’m so excited to play around with it! These eyeshadow trios are absolutely gorgeous, but they’re also very pigmented and perfect for creating some fun fall looks. The shadows are creamy and blend able, but the best part is how affordable they are. I paid less than $5 for each. Check your drugstores for these trios and the other items in the Wet n Wild Limited Edition Autumn Lush Collection. Let me know if you hauled these eyeshadow trios or any of the other products in this collection. I’d love to know what you think of these trios and what kind of looks you’ve already done with them! I wanted to get my hands on these before they sold out! I love the burgundy color and the duochrome (?) brown one in the Plaid to the Bone palette! Wet N Wild has such amazing products. Wet n Wild makes some of my favorite eyeshadow! I've created so many amazing looks with these shadows. 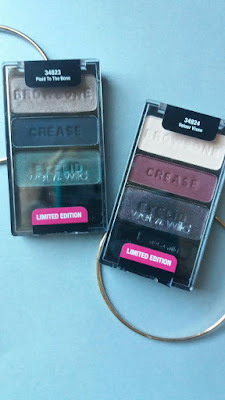 That really stinks that you couldn't get these, Wet n Wild should really add these permanently to their line instead of having them limited edition. ← | BIRCHBOX UNBOXING! | September Birchbox Unboxing!